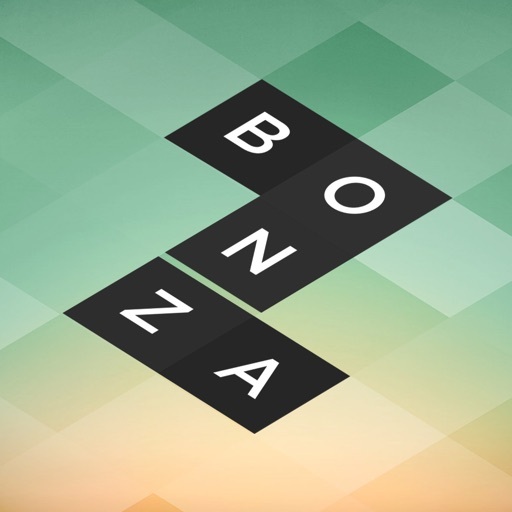 On Sale Free : Bonza is a new type of crossword. If you enjoy word challenges…grab it! 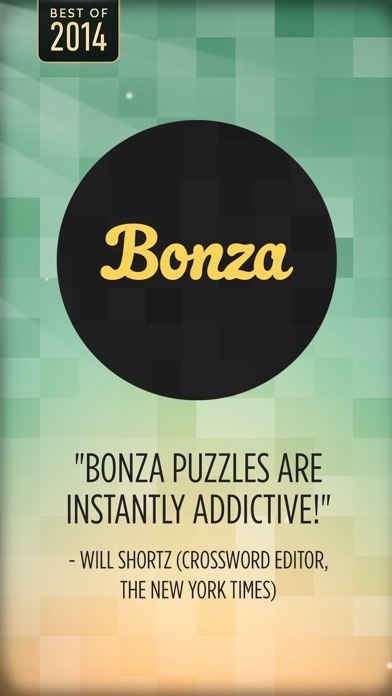 ** App Store Best of 2014 ** "Bonza puzzles are instantly addictive!" - Will Shortz (Crossword Editor, The New York Times) "It’s an idea so simple I can’t believe it hasn’t been done yet." 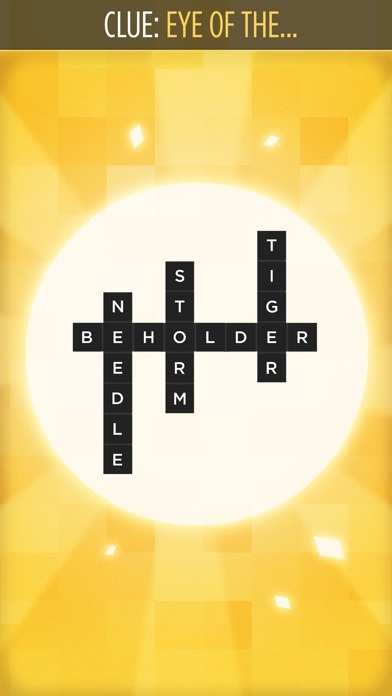 - Mark Serrels, Kotaku Bonza is a new type of crossword that has become an instant classic. 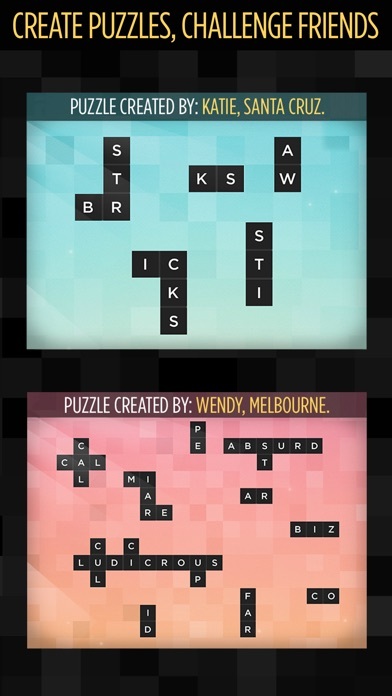 It mixes word search, jigsaw and trivia to create something completely fresh. 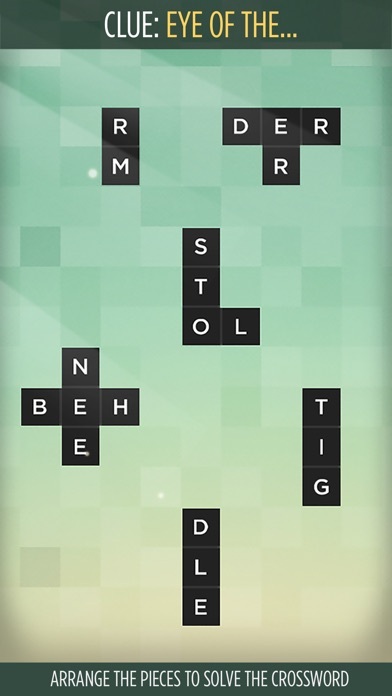 If you like a word challenge and you enjoy pushing boxes around with your fingers, then you'll love Bonza Word Puzzle. DAILY PUZZLES Every day you'll be able to solve a new puzzle designed by the Bonza community. BONZA PUZZLE CREATOR Create your own custom Bonza puzzles and challenge friends.